Working in a Pro Shop for many years, Robby Hydrick took over ownership of the Upstate Pro Shop in Greenville, SC in 1997. His knowledge of the bowling industry and business created the opportunity for growth. 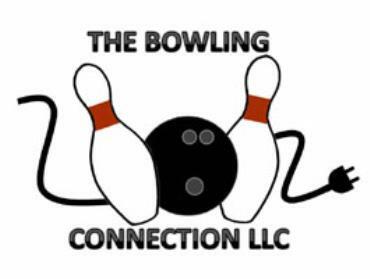 The Bowling Connection Pro Shop in Matthews North Carolina opened in August 2008. With such success The Bowling Connection Pro Shops in Gastonia soon followed in November 2008. "Your Connection To Higher Scores"